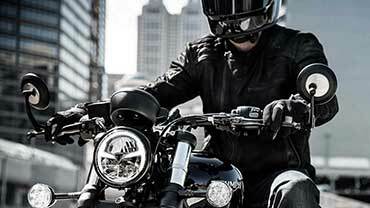 Triumph’s dealership network is the perfect choice whenever you need to maintain your motorcycle. 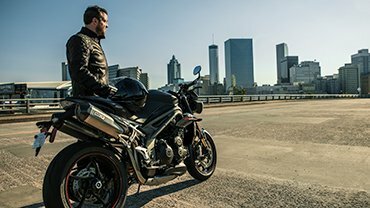 That’s because we make customer service quality promises covering Motorcycle Care, Technician Expertise, and Customer Support for your total peace of mind. 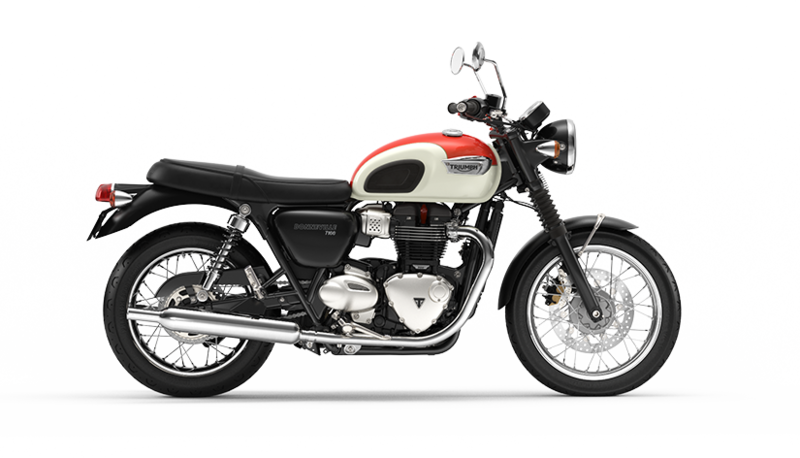 There’s nothing worse than a surprise bill, which is why all Triumph motorcycle dealerships provide clear all-inclusive pricing. 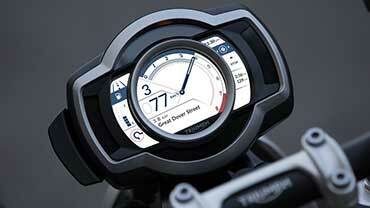 That means you’ll always know upfront what the cost of your Triumph services will be. 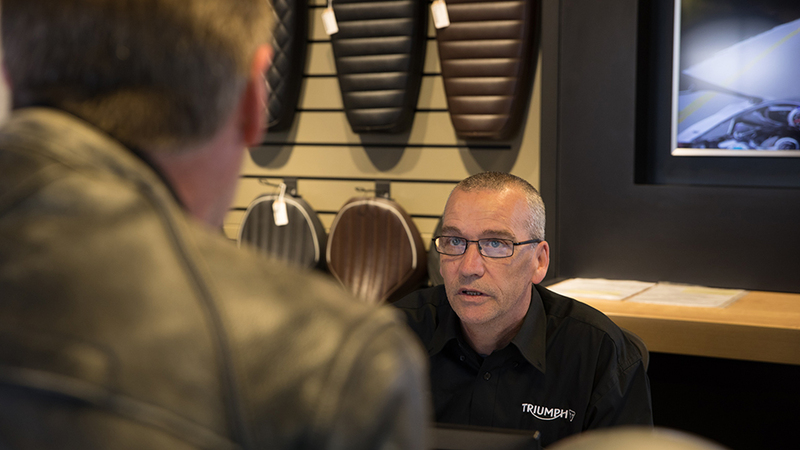 While your motorcycle is being attended to we invite you to relax in our comfortable facilities to enjoy some refreshments, and browse the latest range of Triumph-designed clothing and accessories! 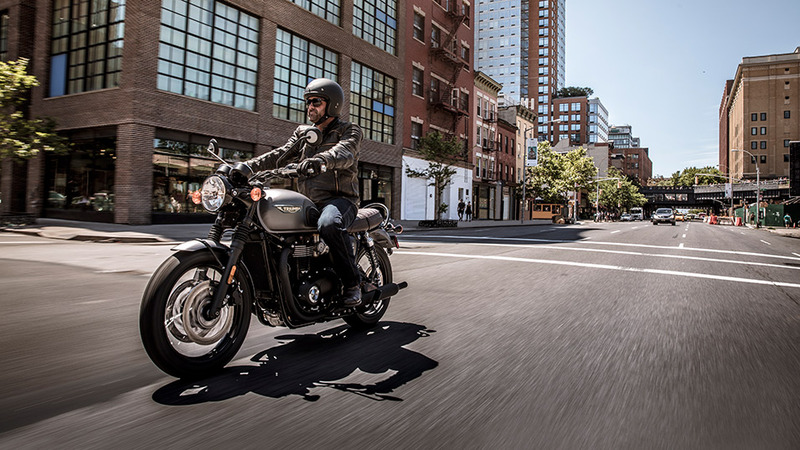 If you’re not able to wait for your service work to be carried out, then let your Triumph dealership contact know in advance so they can arrange alternative transport for you whilst your bike is in their care. 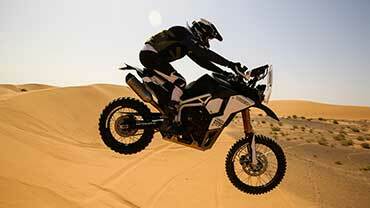 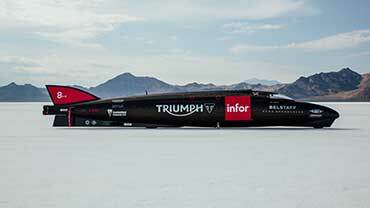 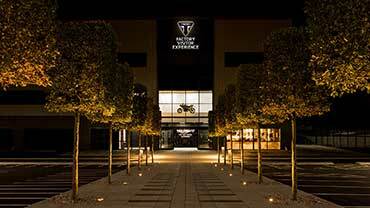 We always recommend genuine Triumph Parts and Accessories. 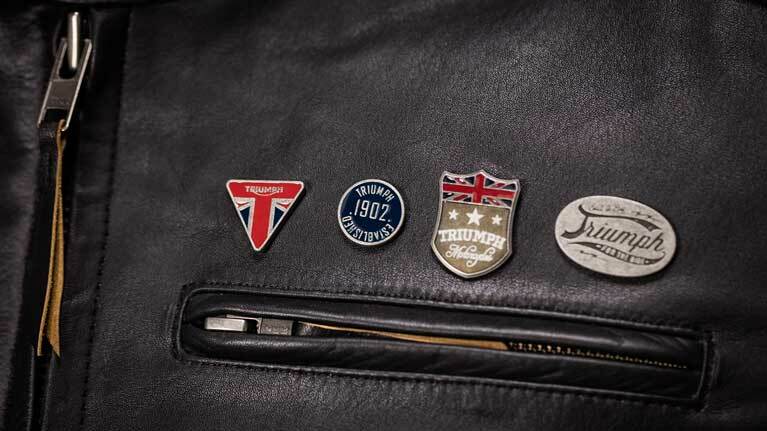 That’s because they’ve been designed, engineered and tested to the same exacting processes and standards as the motorcycles themselves, which means genuine parts and accessories are the perfect option for your Triumph motorcycle. 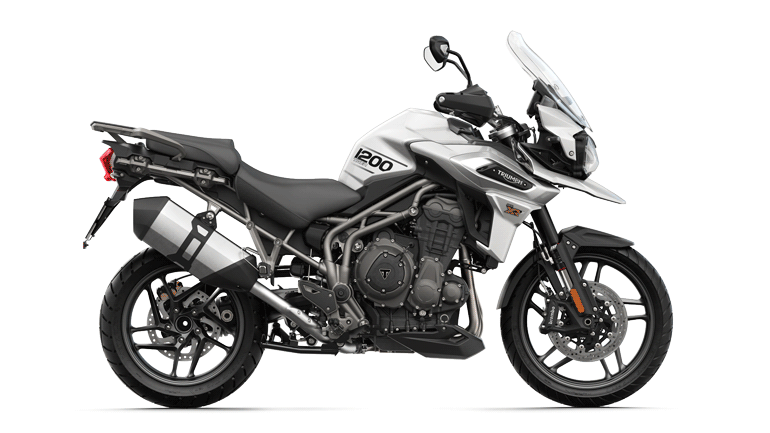 To ensure you’re always getting the most from your bike’s performance, we carry out a comprehensive motorcycle health check every time you visit for routine maintenance. 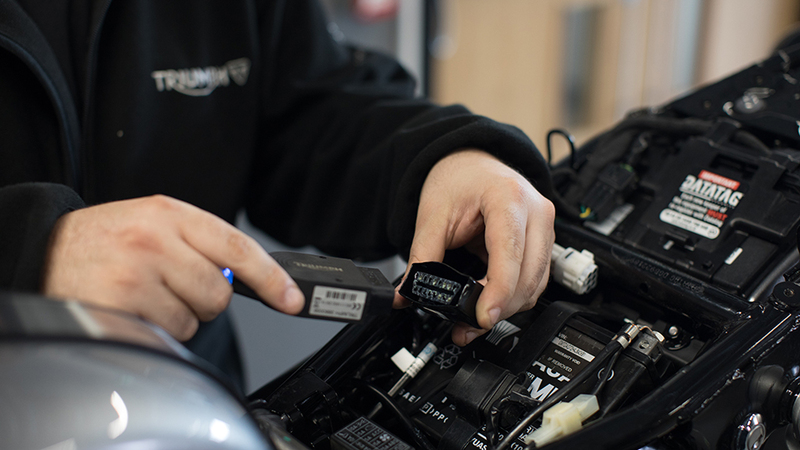 Triumph’s technology is an integral part of your motorcycle’s performance, so as part of your service we’ll check your bike’s software version to ensure you’re fully up-to-date. 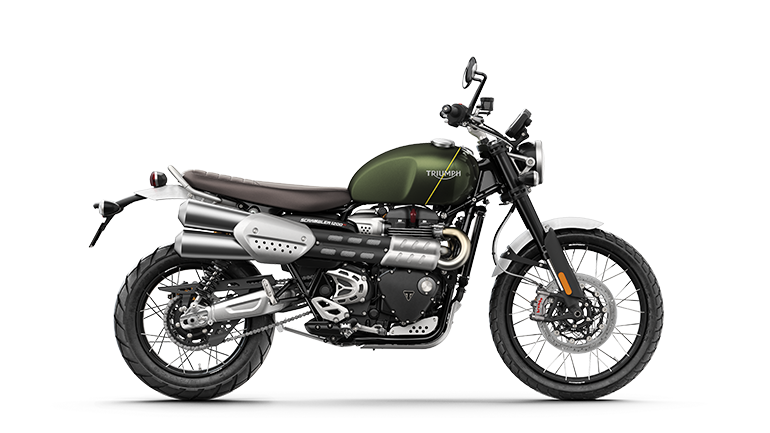 Whenever you bring your motorcycle to a Triumph dealership, we’ll always check for any outstanding service bulletins and improvements that may be applicable to your bike. 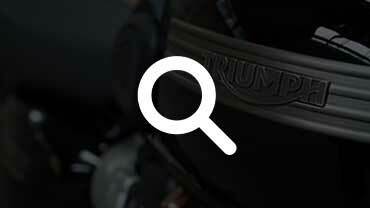 You can also check for outstanding recalls here on the website. 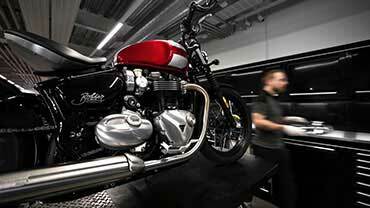 When you leave your motorcycle in our care, you can be sure that your bike will be worked on only by trained Triumph technicians who are dedicated to ensuring you get the most from your ride. 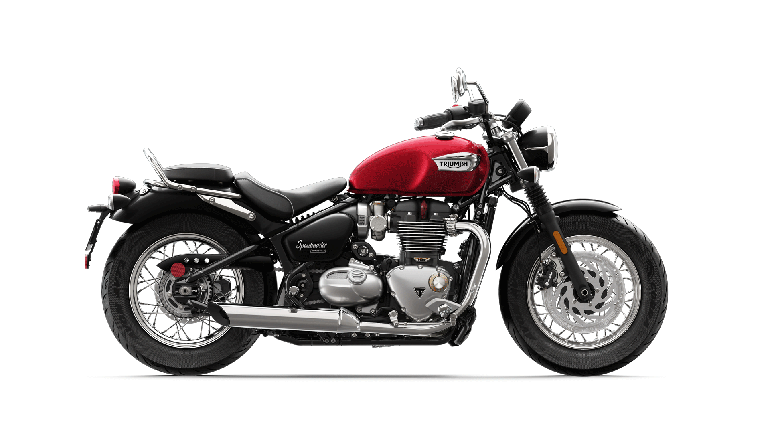 Yet another benefit to choosing a Triumph dealership for your regular maintenance is that our technicians use specialist Triumph tools allowing them to perform the highest possible quality of work on your motorcycle. 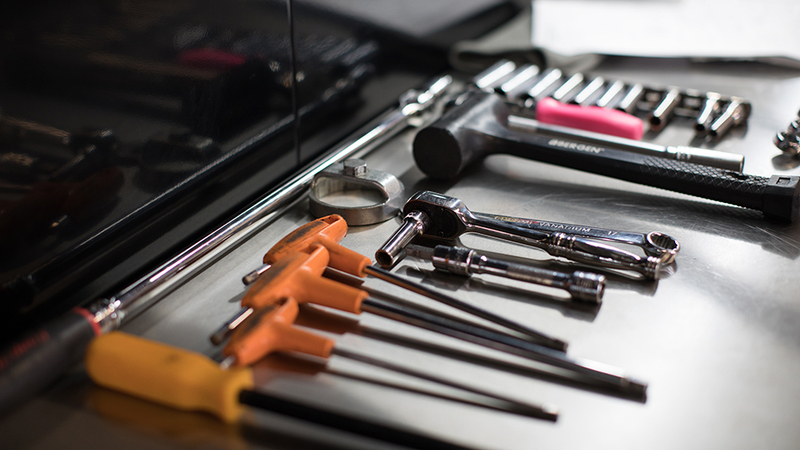 If required, our fully trained in-house technicians have immediate access to relevant technical data which is useful for keeping your bike’s performance at its optimum level. 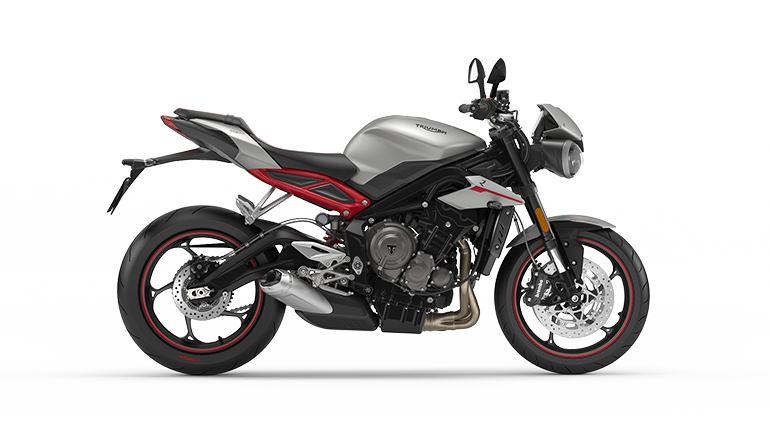 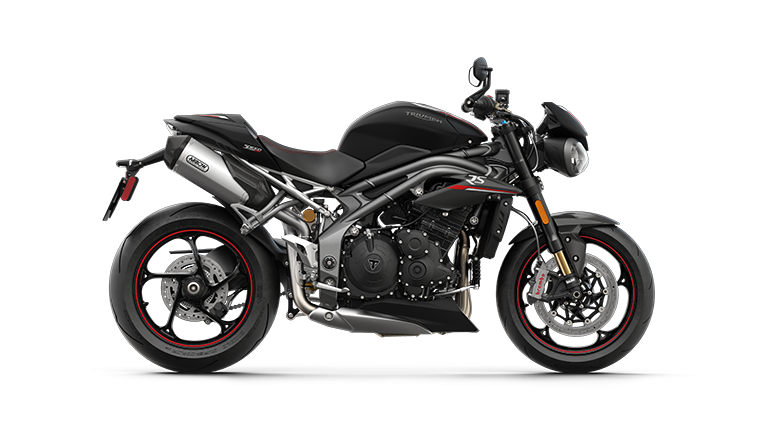 Your Triumph motorcycle dealership contact will keep you up-to-date about the progress of your bike, updating you if anything unexpected is required, and will always consult you and provide fully inclusive pricing estimates upfront before they begin the work. 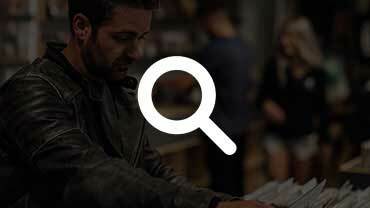 We ask all our customers to complete a simple survey to tell us how we did. 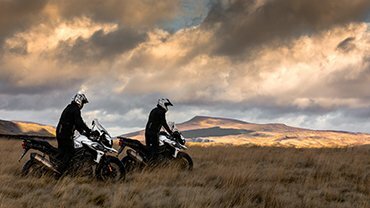 We welcome honest feedback as this helps us to continually improve our services and to continue delivering an exceptional Triumph experience. 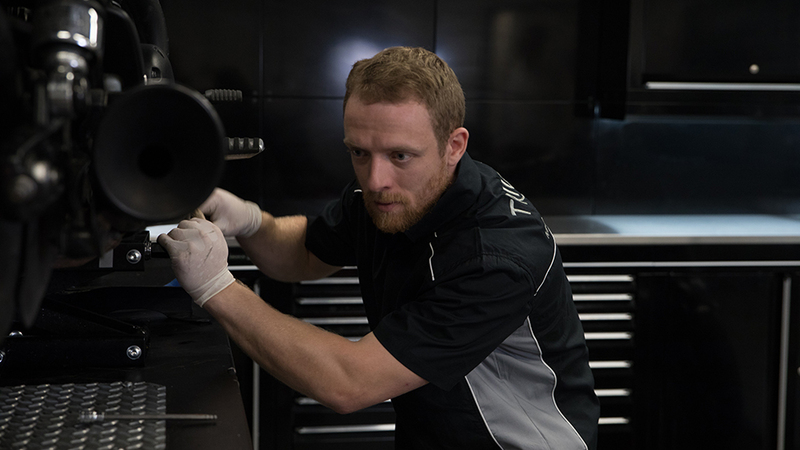 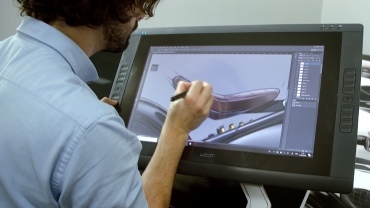 Premium servicing. 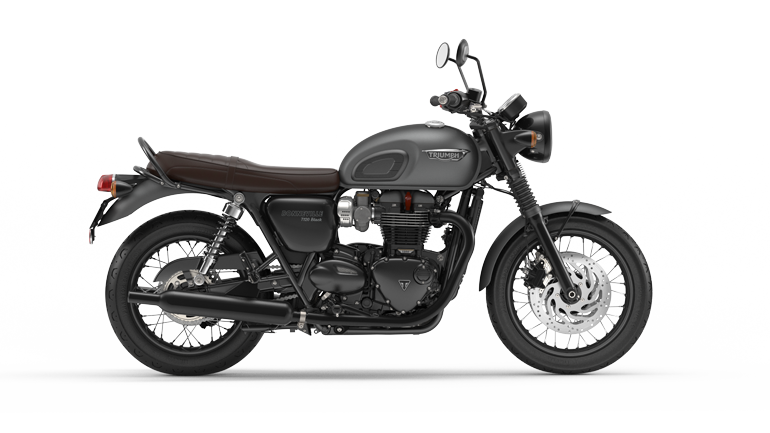 Total peace of mind.